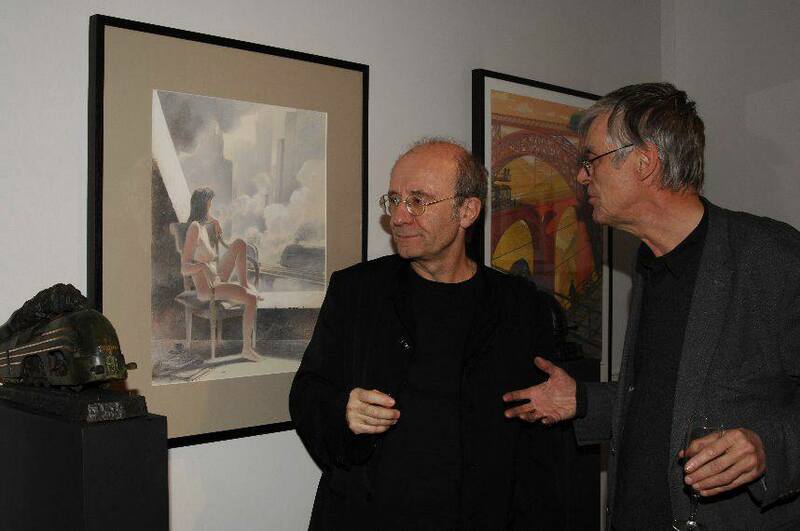 During the BRAFA 2016 art show in Brussels, the Huberty & Breyne Gallery showed several images of François Schuiten. The Type 12 La Douce statues were also on display. The images and statues are published by Atlantic 12. 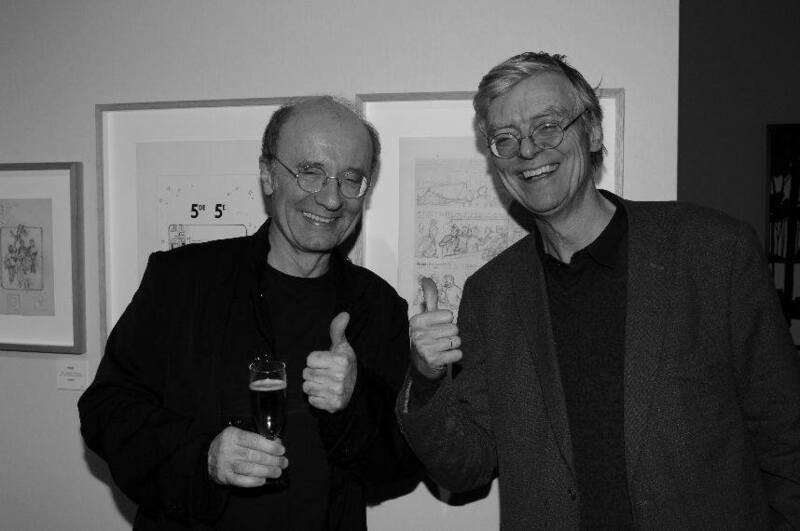 François Schuiten and Phillipe Geluck visited the opening of the exhibition. 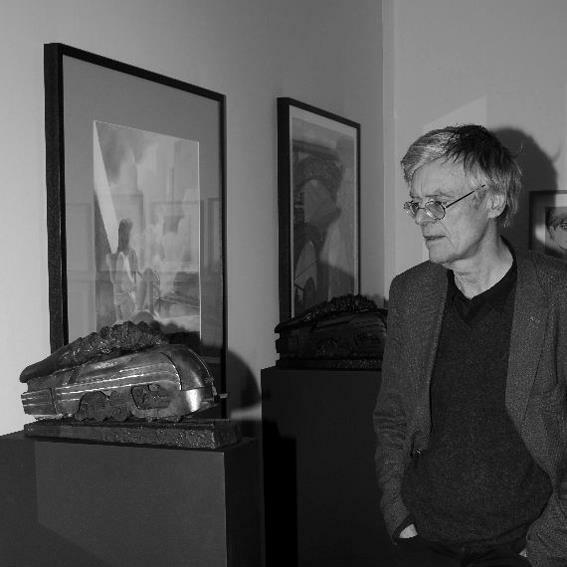 Huberty & Breyne Gallery made a video of the opening of their exhibition at BRAFA 2016.